Entertainment One has taken a raft of rights to YouTube animated property Simon’s Cat. The producer and distributor, which sells Peppa Pig around the world, will sell the Simon’s Cat content internationally across all media including TV, home entertainment, online and licensing and merchandising. Simon’s Cat is an animated series following the antics of a fat white cat and his owner Simon. 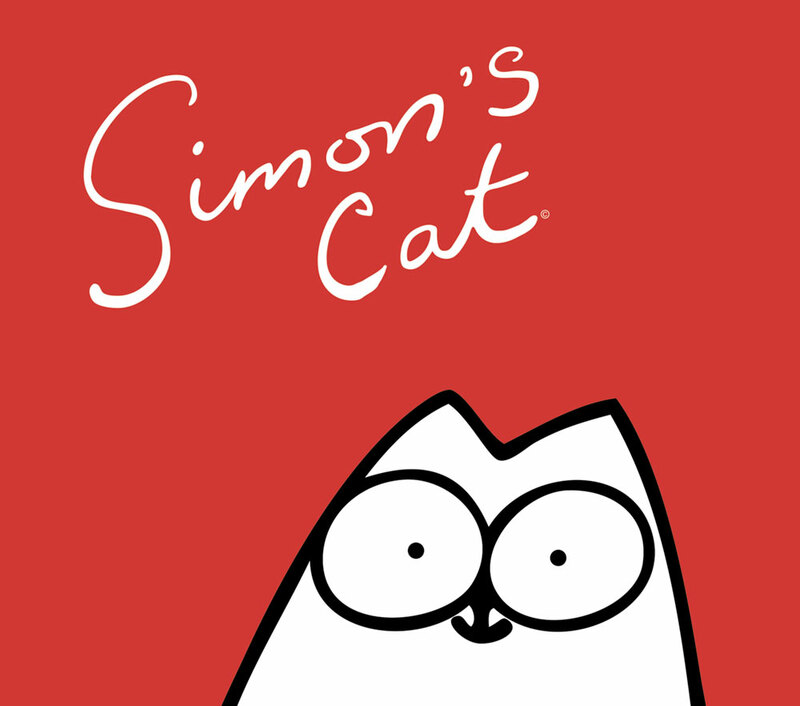 With 1.72 million subscribers on its core YouTube channel, Simon’s Cat shorts have generated 358 million views online since its creation in 2008.